Please Excuse the Mess ... Kids are Making Memories Vinyl Wall Decal Just $2.99 + FREE Shipping! You are here: Home / Great Deals / Amazon Deals / Please Excuse the Mess … Kids are Making Memories Vinyl Wall Decal Just $2.99 + FREE Shipping! 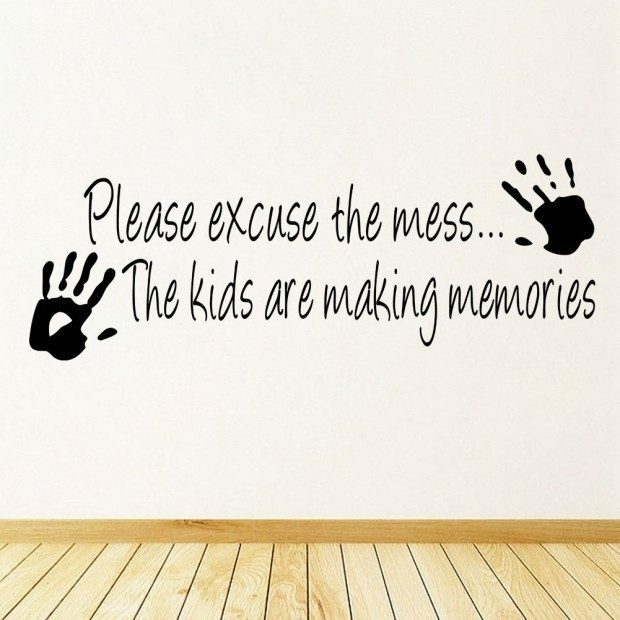 Please Excuse the Mess … Kids are Making Memories Vinyl Wall Decal Just $2.99 + FREE Shipping! Head over to Amazon and get the Please Excuse the Mess … Kids are Making Memories Vinyl Wall Decal for just $2.99 plus FREE shipping!